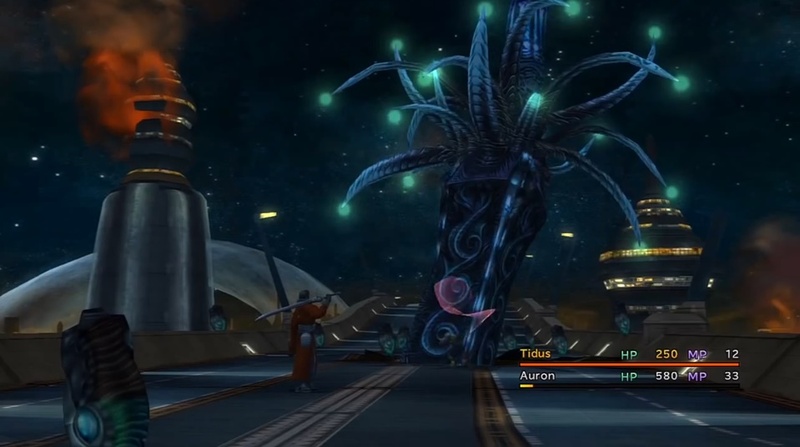 A complete walkthrough for Zanarkand in Final Fantasy X (FFX), including enemies encountered, obtainable items, and boss strategy guides. Potion (x2) From the woman wearing pink along the bridge who asks for spare tickets. Talk to the kids with the blitzball to the left. 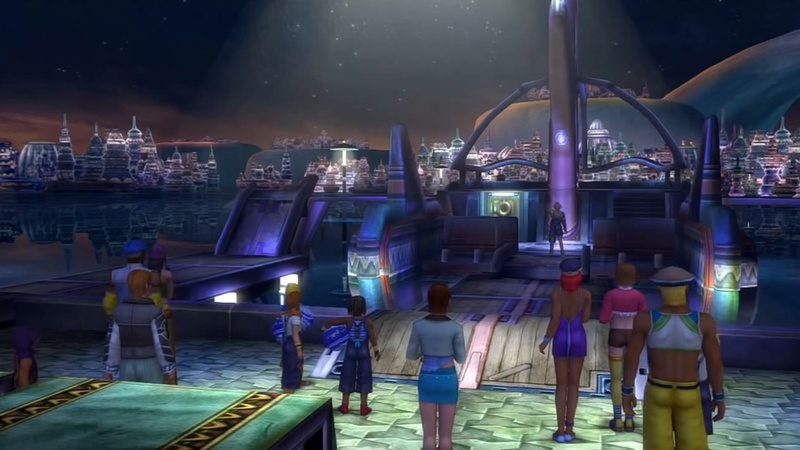 Proceed along the bridge and watch the cutscene that follows. 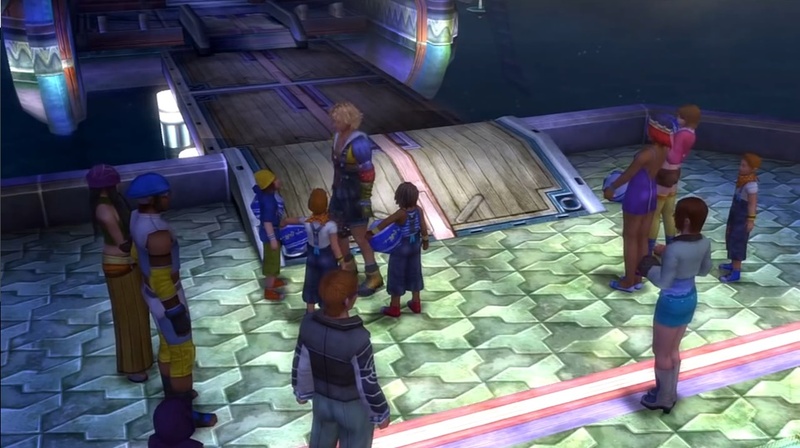 Head towards the building ahead and watch another cutscene. Go south and follow Auron. Fend off the new wave of Sinscales and destroy the tank. 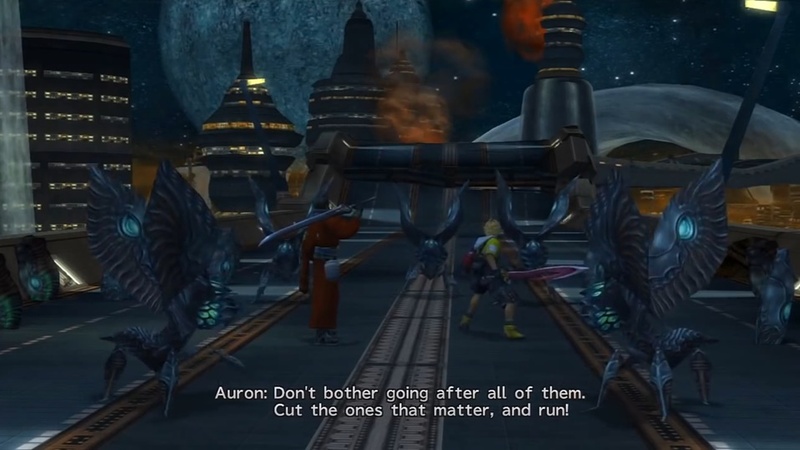 When the fight starts, use Auron’s Overdrive to easily take out the Sinscales accompanying the boss. 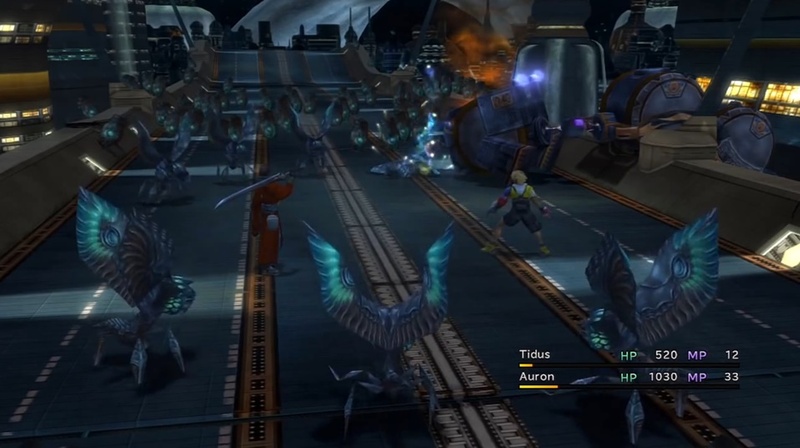 Keep attacking Sinspawn Ammes until you are able to use Tidus’ Overdrive. Note that it is not possible to lose this battle as Sinspawn Ammes’s attacks will always deal damage equal to a quarter of your remaining HP. This means that you don’t need to waste any Potions in the fight. Further down the city road, you will be ambushed by more Sinscales. Focus all attacks on the tank. Only switch to attacking a Sinscale when you see it charge its fins. This means that it is winding up a powerful attack, so kill it before it has the chances to use it.